Rather than dealing with treatment of disease, the programs offered focus on wellness and prevention of illness through the use of non-toxic, natural nutritional therapies to achieve optimal health. 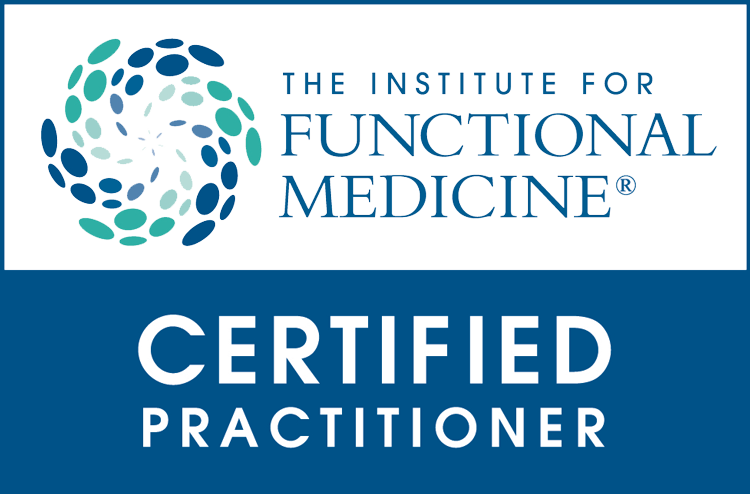 As a certified holistic nutrition counselor/health coach functional medicine specialist, and Lara Zakaria primarily educates and motivates clients to assume more personal responsibility for their health by adopting a healthy attitude, lifestyle, and diet. The ideas presented in this website, newsletter, podcasts, and videos are not intended to render or replace medical advice of any kind. The information presented herein has not been evaluated by the U.S. Food and Drug Administration, and it is not intended to diagnose, treat, cure, or prevent any disease. Full medical clearance from a licensed physician should be obtained before beginning or modifying any diet, exercise, or lifestyle program. The information and opinions expressed herein, and all related notes, recordings, and other products, are intended for informational purposes only. Perusal of this site does not imply status as a “client” or “patient” of Lara Zakaria. The author claims no responsibility to any person or entity for any liability, loss, or damage caused or alleged to be caused directly or indirectly as a result of the use, application, or interpretation of the information presented herein. While people generally experience greater health and wellness as a result of embracing a healthier attitude, lifestyle, and diet, Lara Zakaria does not promise or guarantee protection from future illness. Before your health consultation, you will be asked to sign an agreement to acknowledge that you understand that Lara Zakaria is a health consultant and not a physician, and that you should see a doctor if you think you have a have a medical condition. Lara Zakaria will not be held liable for failure to diagnose or treat an illness, nor will she be liable for failure to prevent future illness. Additionally, you promise to give Lara Zakaria a complete and accurate account of any medical conditions that you may have and any medications that you are taking.